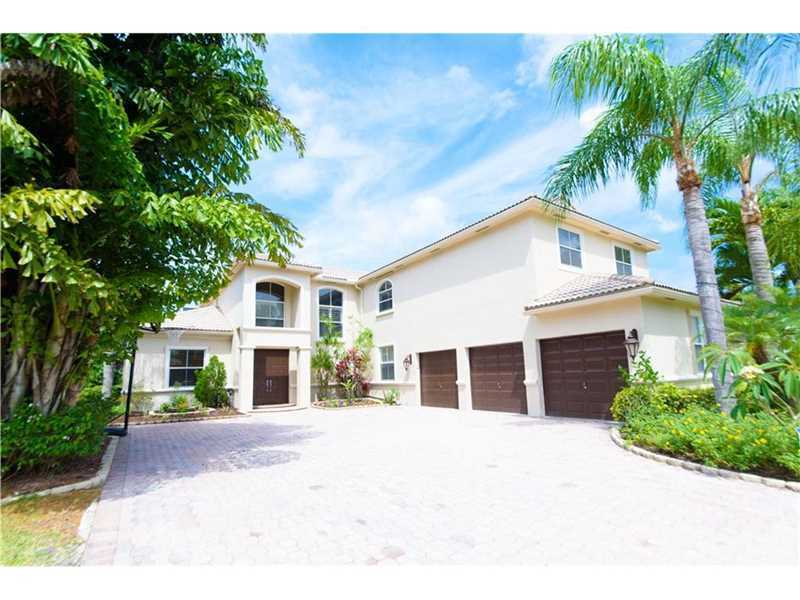 Another luxury home sold by Mizner Grande Realty in the Shores at Boca Raton. This Beautifully Updated Home in Shores at Boca Raton is Fresh & Crisp! Breathtaking New White Kitchen with a Dark Contrasting Island, High End 2'' Mitered Edge Granite Tops, Stainless Steel Farmers Sink, Subway Tile Backsplash, SS Appliances & Beverage Cooler! The New Flooring Throughout the Home is a ''New Green Technology with Zero Emissions, is Waterproof with Cork Underlayment & Made in the USA. Huge Screened in Porch & Pool Area! Newer A/Cs, Washer/Dryer, New Paint inside/out! Backs up to a Serene Preserve! Guard Gated! If you are considering buying or selling a home in Ithe Shores at Boca Raton or any other Boca Raton or South Florisa Luxury Home Community, contact us first at Mizner Grande Realty. We have our finger on the pulse for locating and selling the best properties in South Florida.